Green mineral water extracted from Brussel Sprouts, artichoke, and lima beans makes the skin look clear and moisturized with barrier recovery, anti-oxidant, and water zipper effects. Green Mineral Water extracted from Brussel sprouts, artichoke, and lima beans refills the skin with moisture all day long. 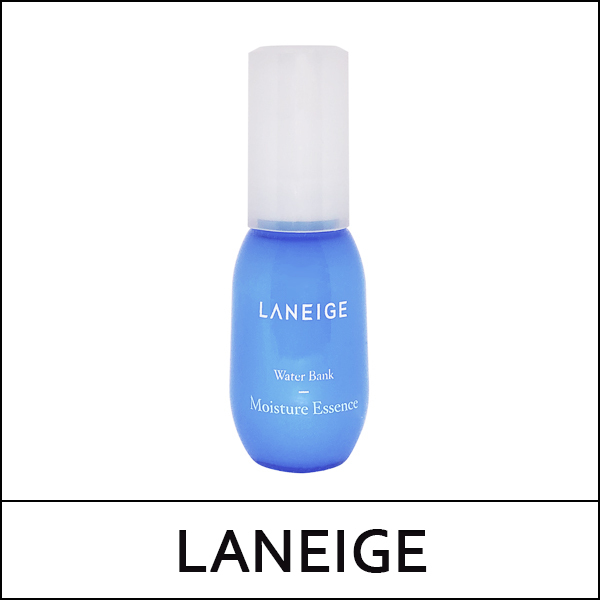 Extraction with patented ocean blue processing method (15℃/5hrs) provides non-drying moisture. Garden cress ingredient makes the skin look clear and radiant with its anti-oxidant function. The moisture locking function of green mineral water keeps the skin moisturized for long hours.